The Romance Dish: Happy New Year! We are ringing in 2011 and spending New Year's Day with our family and friends, but would like to wish you and yours a safe, prosperous, and Happy New Year!! We hope 2011 brings you much romance and all that your heart desires!! I hope 2011 is everything you hope it will be. 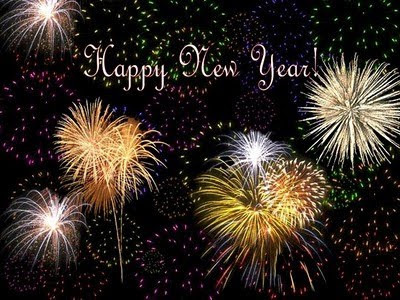 Wishing everyone a fabulous 2011!!! !